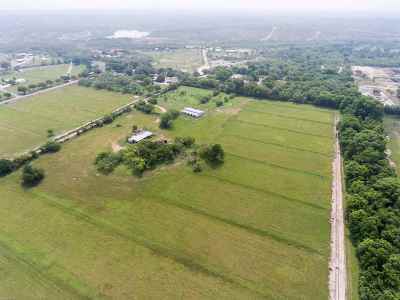 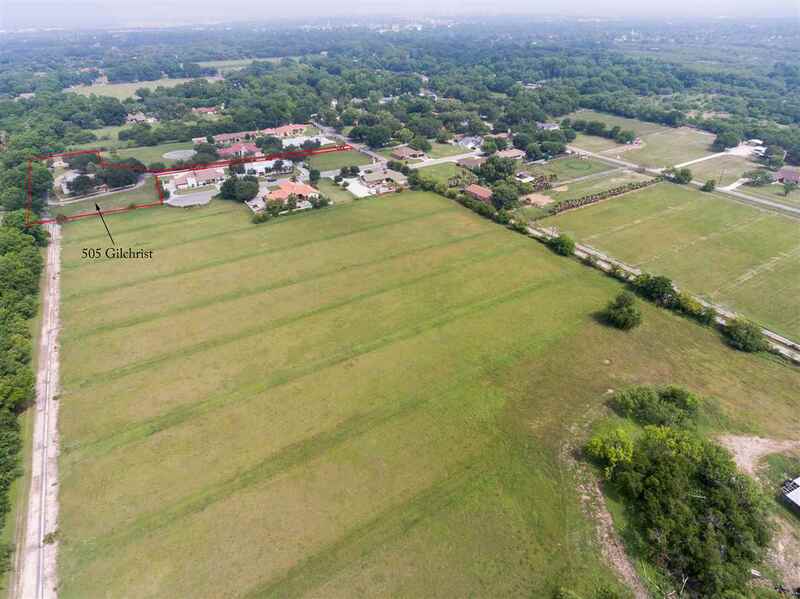 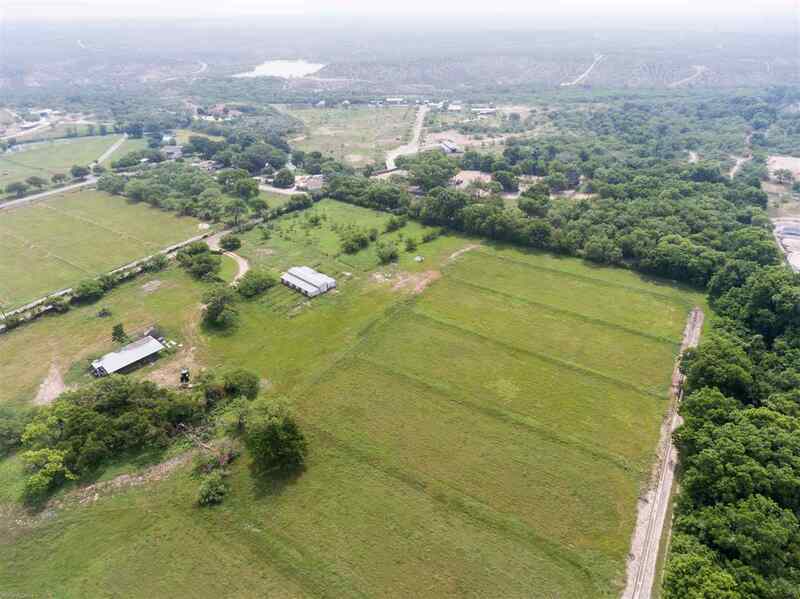 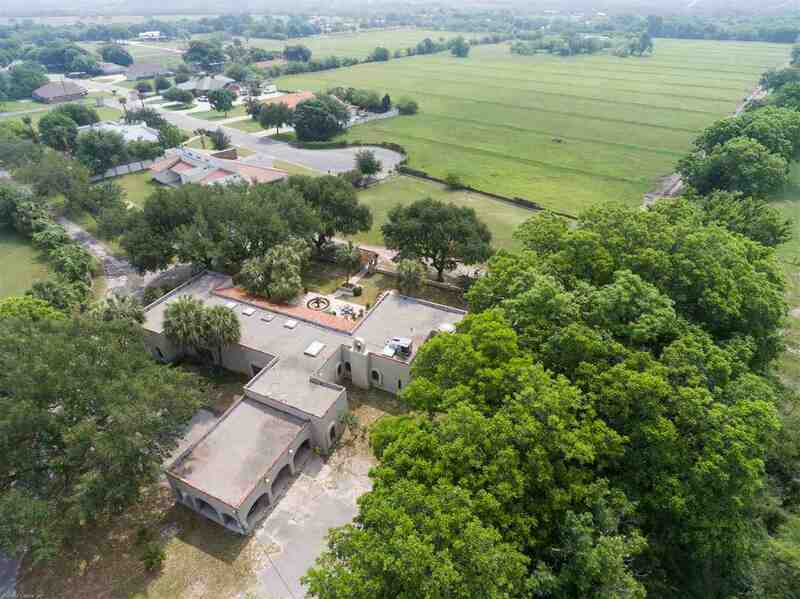 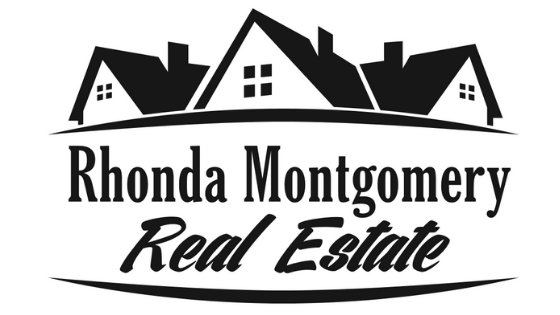 Perfect location in South Del Rio over 21.88 Â± acres adjoins the exclusive "Vineyards" subdivision. 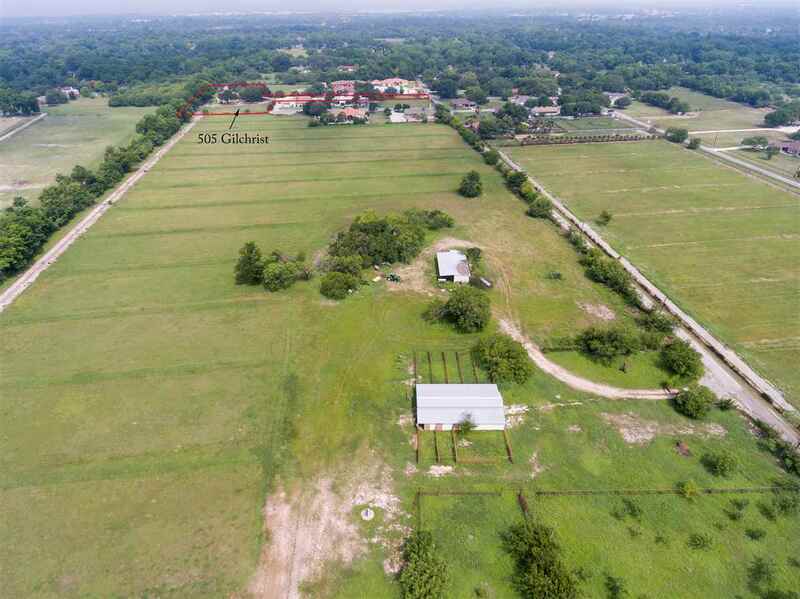 This property fronts on Gilchrist Lane, cultivated fertile farm land with full irrigation canal, includes over 2900 sq. ft. horse barn with 8 stalls plus tack room. Each stall has its own private run and paddock area. Also included is an covered hay barn. Perfect property for farming, Vineyard or Olive Grove.